A must see! 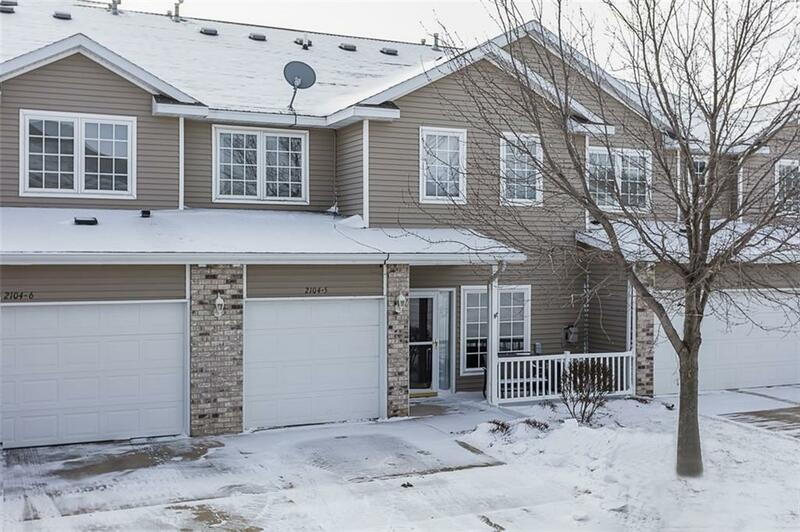 Beautiful Ankeny Townhome with 2 bedrooms and their own full bath and walk in closets. 2nd floor laundry. open first floor with eat in kitchen and dining room . Beautiful gas fireplace. Close to schools, sports complex, entertainment and interstate. Don't miss this opportunity to own this great home! You could own this for the price you are paying for rent. Call today!